Make adjustments to ensure peak performance. 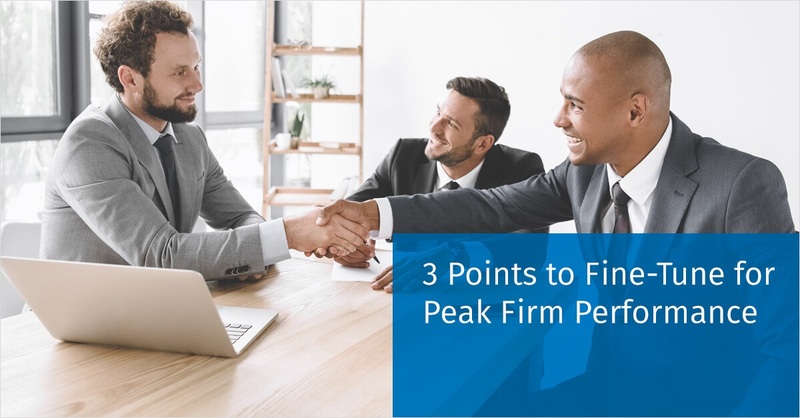 These are just three areas to consider when fine‑tuning firm performance. 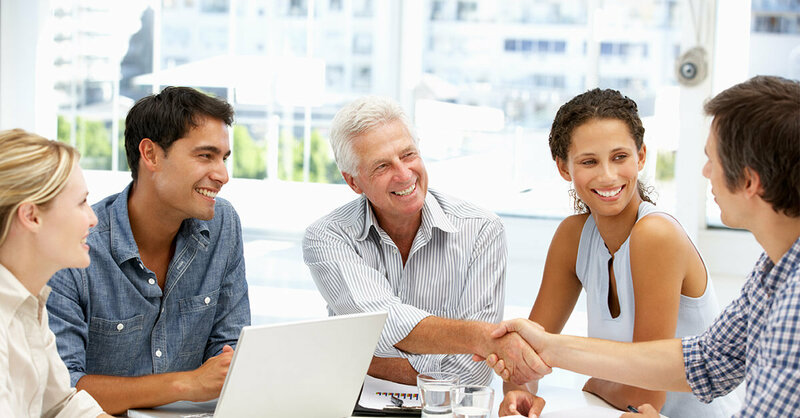 The most successful firms are those that welcome opportunities to improve and continuously seek them out.